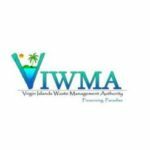 The Virgin Islands Waste Management Authority (VIWMA) informs St. Croix residents that additional bins have been placed at the Concordia, Cotton Valley, Mon Bijou bin sites and the Peter’s Rest Convenience Center (PRCC) to accommodate the large amount of household waste being generated due to Hurricane Maria. Also, bins have been placed temporarily in the Kingshill Cemetery Parking Lot, Strawberry/Barron Spot Corner, Castle Burke North and South, Grove Place (by the bandstand), Canegata Ballpark (across from the gas station) and the Acute Medical Center parking lot. All existing and temporary bin sites are for the collection of household waste only. Residents are also advised to keep green waste (brush, tree trimmings, etc. 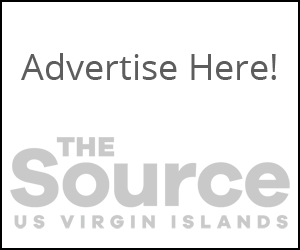 ), white goods (like washers and refrigerators), scrap metals (such as galvanized poles, construction and demolition waste of concrete, wood and building material) separated and on their property until curbside collection dates are announced.